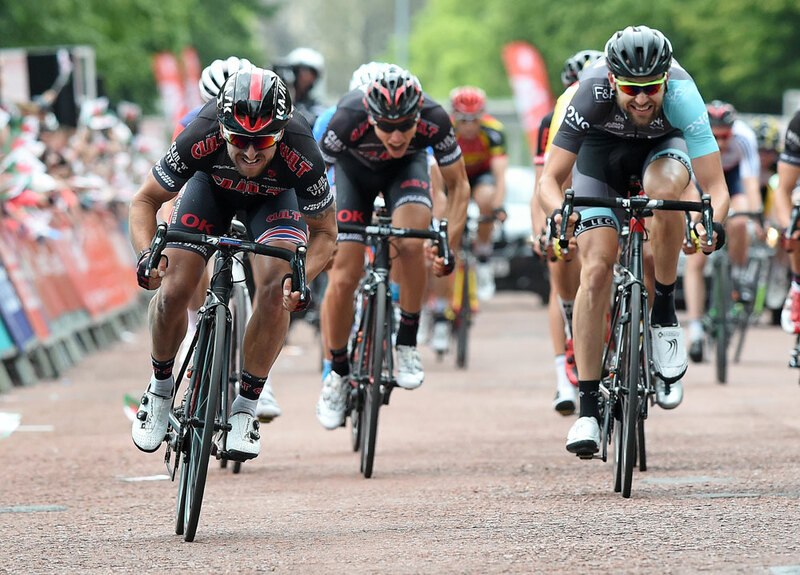 Martin Mortensen of Danish Pro Continental team Cult-Energy Pro Cycling won the inaugural Velothon Wales race in Cardiff, surviving a breakaway to solo to the line for his first win on British soil, while his teammate Russell Downing finished in fourth. The 30-year-old Dane proved that if at first you don’t succeed, you try and try again after escaping in breakaways twice during the race. It was his second attempt that stuck and delivered him to within 1km of the line, where he attacked and sprinted alone to the finish. Cardiff-native Owain Doull (Team Wiggins) finished in 11th place. 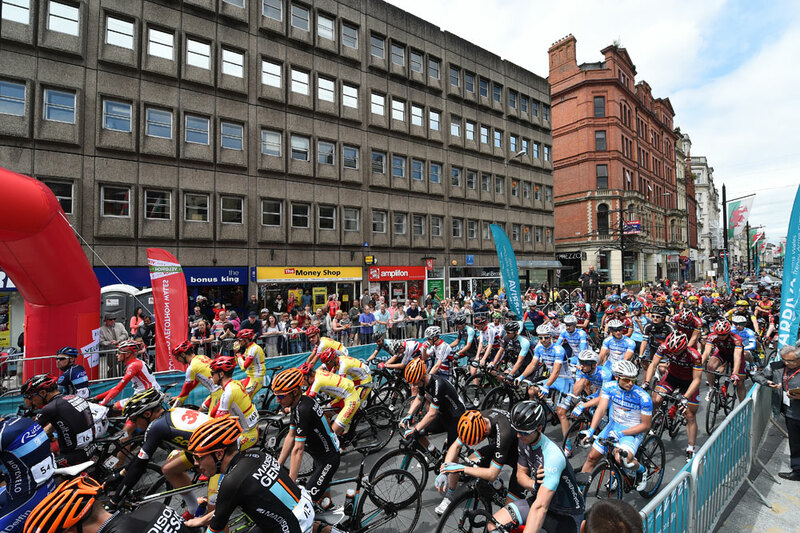 The event, ranked 1.1 by the UCI, debuted with a tricky 174km route that started and finished in the Welsh capital and included two ascents of The Tumble and Caerphilly Mountain. It was before the Tumble that Mortensen attacked for the second time, alongside Ignatas Konovalovas (Team Marsaille 13-KTM) and Gregory Habeaux (Wallonie-Bruxelles). At 5km to go the trio still had a gap of around 30-seconds before Mortensen sprinted to the finish. “The last time on the climb [Caerphilly Mountain] at 12k to go I was just doing a good tempo because I know I was faster than the two other guys in the sprint, and then I think with 5k there was a sign that we had 30 seconds. We still worked really well together then we had 40 seconds or something. I dropped the guys with 1k to go,” Mortensen said. Earlier in the day, more than 13,000 riders took part in the two sportive routes of 50 and 140km, with the opportunity to ride on closed roads proving a big draw for many. Cathy Johnson, 50 travelled from Bedford to take part in the event. “I really enjoyed it, the closed roads are brilliant, absolutely brilliant,” she said. Despite high spirits at the finish and riders praising the amount of local support along the route, tacks thrown on the road early in the morning somewhat marred the event. Cyclists on the long sportive route reported a number of riders punctured, while more were forced to dismount and carry their bikes.